Ruifang District is a renowned township of Taiwan’s northeast. It is known for its roots in the mining industry, which gradually evolved into other industries. Jioufeng, a part of Rueifang, was Taiwan’s gold mining center in the past. 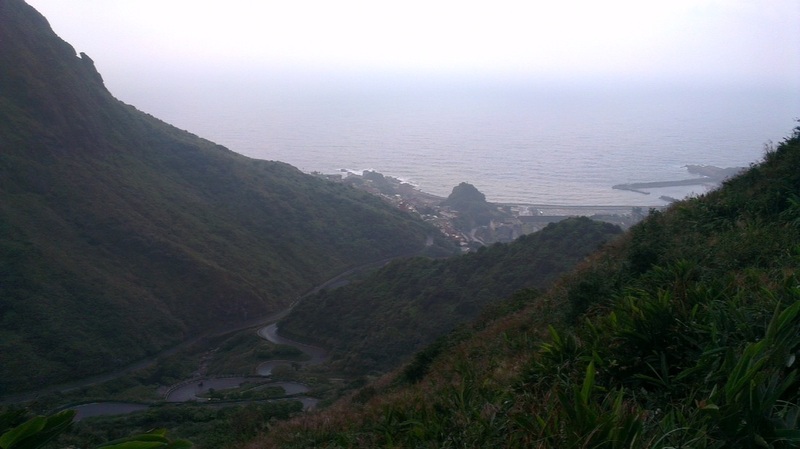 It is a small mountain village with ever changing scenery of both mountain and sea that still retains the simple lifestyle of the past. 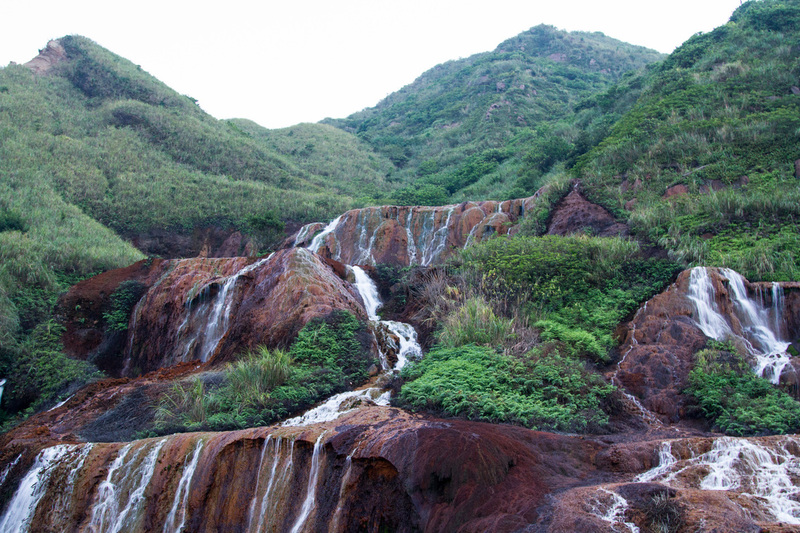 In 1893, gold dust was discovered in the surrounding area, drawing a river of gold seekers into Jioufeng and launching Taiwan’s own gold rush. By the end of the second world war, following Taiwan’s independence from Japan, the gold rush had diminished and the crowds began to scatter, finally coming to an end in 1971. However, the development of tourism gradually revived Jioufeng to its former glory, and nowadays, tourists will find that the old streets are always bustling with people. 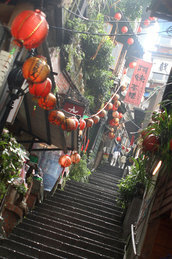 Jioufeng has become a place where the busy urban dweller can find a place to relax his or her mind. The construction site occupies an area of 250,000 square meters. In addition to the CKS Memorial Hall, the National Opera House, and the National Concert Hall were built on the same site. The construction of the Hall fell into two phases. During the first phase, the main body of the Hall, gardens, pavilions, verandah, and other related sites were built. For the second phase, the National Opera House, National Concert Hall, and an underground parking lot were completed in 1987. 3. The utilization of modern construction technology, with emphasis on economy and practical use. 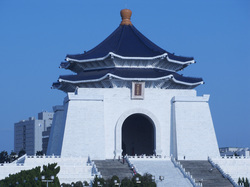 The color of the blue sky and white sun symbolize freedom and equality. 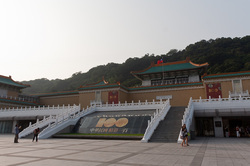 National Palace Museum is the national museum of Taiwan, and has a permanent collection of 693,507 pieces of ancient Chinese artifacts and artworks, making it one of the largest in the world. The collection encompasses over 8,000 years of Chinese history from the Neolithic age to the late Qing Dynasty. Most of the collection are high quality pieces collected by China's ancient emperors.